So, now that you picked this wonderful country, full of warm waters, steady swells, and diversity of surf breaks to enjoy surfing the fullest, you might question yourself about your goals. Probably you wanna raise your emotions to the top, make new friends, get to know a little about Costa Rican culture, do some training, and learn Spanish? Balance your chakras with yoga just next to the beach? 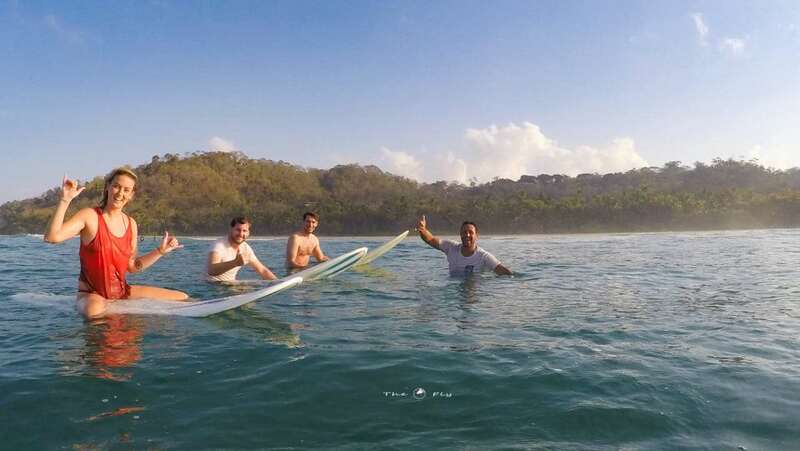 Surf camp in Costa Rican Pacific coast, playa Hermosa from Santa Teresa is the best decision you can make and the best Surf Camp is Perfect Sunset School. Firstly, you need to know Where are you going and what kind of surf spot are you going to surf. Playa Hermosa from Playa Santa Teresa is one of the top beach breaks for intermediate and beginner surfers and it´ll become your favorite for sure. It´s located in Puntarenas province just five hours from Juan Santamaría Airport. It´s pretty simple to get there. You´ll probably need to find out a place to rest, eat, take a shower and more. The best accommodation is Perfect Sunset School; surrounded by a natural reserve, and with the most incredible ocean view. And the best thing about it; It´s right in front of the beach! It´s important that you get familiar with the beach and water characteristics; surfing conditions are amazing through the whole year. Though; dry season is amazing to enjoy the sun, and wind which also helps to get good waves. 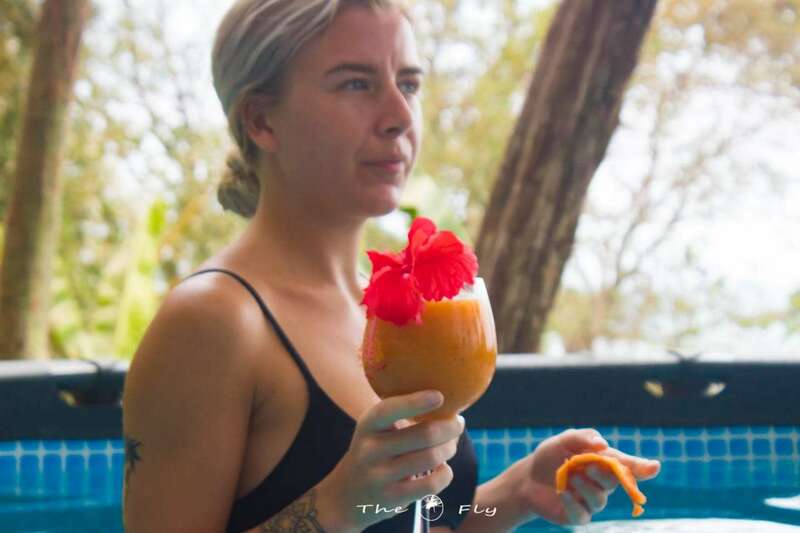 At this amazing surf camp you can take advantage to practice other activities just like; yoga, freediving, music lessons, Spanish lessons and why not party time! If you aren´t an experienced surfer, it´s not a big deal, this wonderful beach is beginner-friendly too, an excellent surf instructor is gonna help you to pick the best surfboard to start with, he will also cover the basic surf protocol, teach you basic exercises, and guide you before, while and after you are in the ocean. So, if you´re noob, you´ll become skilled pretty soon, don´t worry! By know it´s pretty clear that if you wanna enjoy the best surf camp in Costa Rica you should come to Perfect Sunset School in Playa Hermosa from Playa Santa Teresa, a sea paradise where you can get an amazing surf adventure to cater all levels of surfers with good vibes, energy and cultural knowledge.